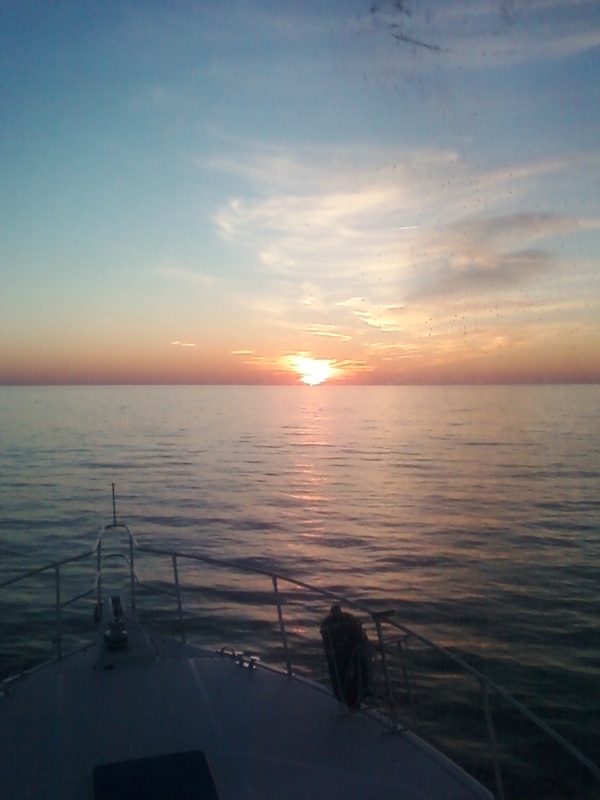 A Word Press site about a Florida based marine surveying firm and adventures in marine surveying and yacht deliveries. Happy Holidays.. Hoping the coming year is better than the last for everyone! I own and operate a marine surveying and consulting firm based in Palm Beach Gardens, Florida. We offer pre-purchase, insurance, valuation, damage claim, marine engine diagnostics, and ultrasonic marine surveys. I also provide service and repair services for gasoline outboard and inboard engines. I am a USCG licensed master captain and provide charter and yacht deliveries for both power and sailing vessels. We provide our services in the United States, the Caribbean Islands, Puerto Rico, Belize, and Costa Rica. We specialize in surveying and inspecting boats for overseas buyers in Europe, Asia, Australia, and Africa. I am a SAMS® Accredited Marine Surveyor, ABYC® Standards Accredited, a Yamaha Certified Outboard Engine Technician, a Mercury / MerCruiser Certified Technician, a Honda Certified Outboard Engine Technician, a ITC® Certified Level II Thermographer, holds a USPAP® Certificate on Appraisal Standards, a USCG Licensed Master Captain, and a member of SAMS®, ABYC®, IAMI®, and the NFPA®. This entry was posted in Florida Marine Surveyor, Insurance survey, Marine Surveying, Uncategorized. Bookmark the permalink.